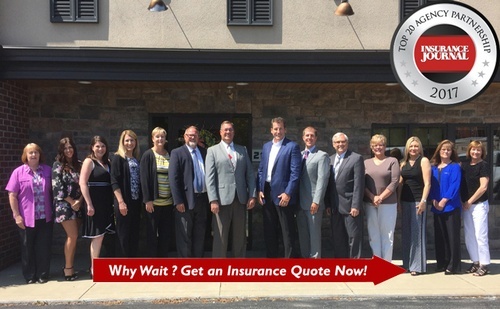 The Sprowls Insurance Group is dedicated to meeting your insurance needs. We are proud to provide the residents and businesses of Garrett County with the quality insurance coverage and outstanding service they deserve. We specialize in short term vacation rental coverage for home owners and proprietary risk solutions for our commercial clients.